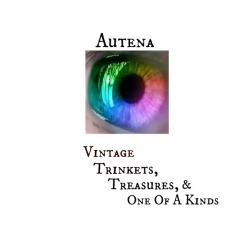 Autena is filled with vintage trinkets and treasures, carrying an eclectic mix of items at reasonable prices. Founded in 2008, Dalena Vintage was born of an ongoing love affair between one girl and her adoration of vintage clothing. Honey Moon Muse is a curated vintage shop specializing in quality vintage apparel. We keep a keen eye on current trends and aim to provide our customers with modern vintage alternatives that are coveted each season. 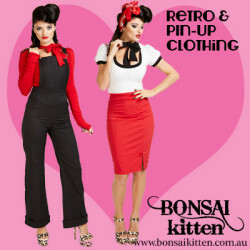 We cater to the vintage junkies and the fashion mavericks, the young and young at heart, petites through to plus sizes. An eco-friendly vintage inspired lingerie line committed to responsible manufacturing, based in Downtown Los Angeles. 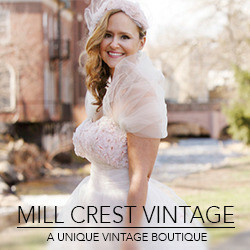 Offering an authentic collection of beautiful vintage wedding dresses, bridesmaids dresses and vintage dresses for your entire bridal party. 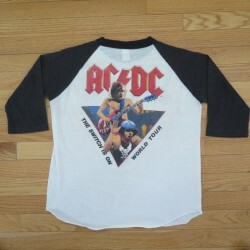 Vintage Clothing, Accessories & Shoes from the 1950′s, 1960′s, 1970′s 1980′s and 1990′s. 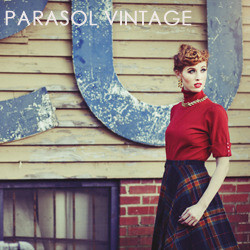 We are a vintage clothing & accessories store located in Houston, TX. 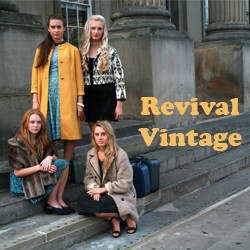 Revival offer a large range of original vintage clothing that gives their customers an edgy current look. Their vintage clothing and accessories are selected to reflect current styles all set in a fantastic space which includes a telephone box changing room! Welcome to Revival Vintage where we prove tradition and quality can still give you a kooky current look. 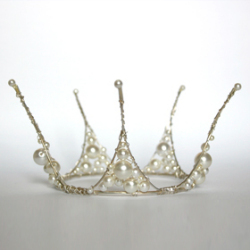 We have offered the hottest pure vintage pieces to our customers since 2003. Revival specialise in fabulous vintage dresses with separates to compliment them. Buy inspirational vintage clothing through our website and ASOS store. Look forward to parcelling something amazing up for you very soon. TanCandy is an online boutique offering glamorous, one of a kind, curated vintage apparel for the modern woman. Vintage Glamour for Cool Girls. 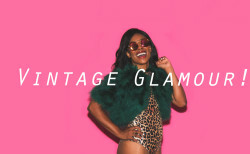 Vintage Online store, where you can shop for vintage dresses, hats, shoes, mens clothing, childrens vintage, vintage wedding, and designer clothes andaccessories- even vintage decor! Offering irresistible vintage fashions from the 1920s through the 1980s and an exclusive new resort wear collection made from vintage Indian saris. Shop Now! 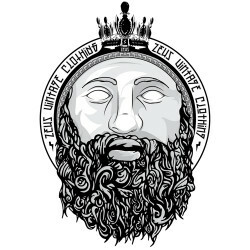 For the best in designer vintage clothing and men's mod clothing visit Zeus Vintage. We carry clothes from the 1920's to the 1990's, with designers such as Ossie Clark and Christian Dior. 1950s Glam specialises in selling 40s and 50s vintage inspired day and evening dresses. We are based in Australia and offer free shipping worldwide to our customers. 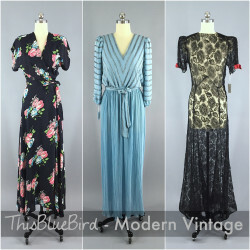 4 Birds Vintage is a shop that brings beautiful vintage pieces – vintage dresses, vintage shoes, vintage jewelry, and vintage fabrics chosen for their timeless appeal and inherent beauty – into the light of today. A Few threads Loose is a blog about vintage fashion, sewing vintage, and most importantly, lingerie! 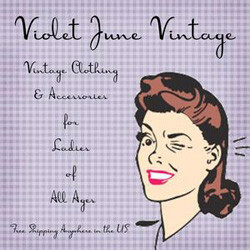 Abigail Joyce Vintage is an online vintage clothing store selling genuine vintage clothing and accessories. 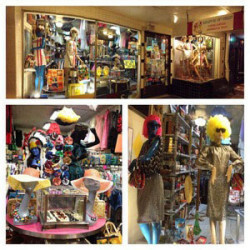 We also handmake a small selection of replica vintage clothing and accessories. Aimee's Victorian Armoire is a historical and vintage living blog that offers articles, DIY's, and finished products. 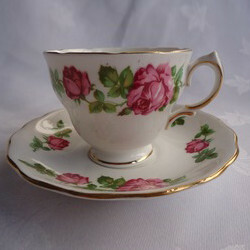 Online store full of Vintage Inspired Fashion, Accessories & Homeware for the Lazy Vintage Lover! Vintage jewelry, clothes & accessories, glass, china/pottery, housewares and home decor, textiles, linens, and papergoods. Two shops on Etsy with one purpose ~ to share pieces of the past with your kindred spirit! Business est.1978. The BEST Antique and Vintage Women's clothing and accessories... as well as IMPORTANT Hollywood Memorabilia and Couture pieces. Retail therapy is my favorite. I hope it is yours also. It is just so much fun to discover new interesting items. 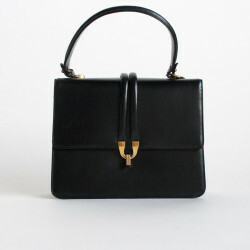 Curated vintage clothing and accessories for women. Every day basics to rare designer pieces. Stop by and say hello.